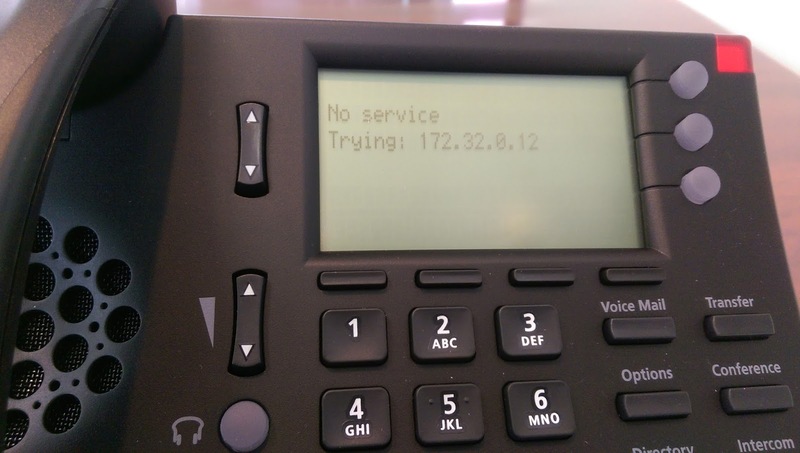 You know, this phone you see in the picture below works sometimes, and sometimes it doesn't. 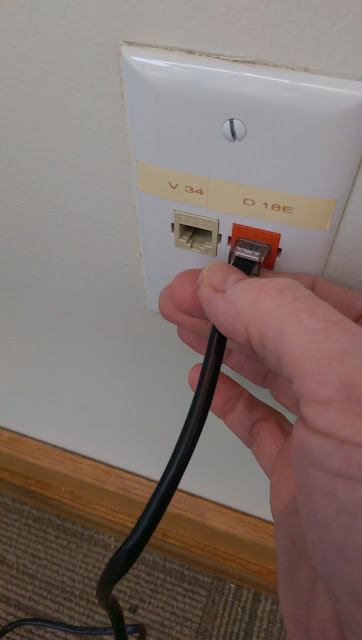 In this case, a faulty RJ45 plug was to blame. You could move the cable in and out slightly and it would disconnect the copper on the inside of the plug from the cable. You can imaging why the customer would be a little baffled by this. Ill replace the plug when I go out there again.